WikiLeaks’ purloined emails cover a wide range of issues that were handled by Hillary Clinton’s campaign chairman, John Podesta, but the farthest-out issues may well have to do with E.T., alien energy sources and Apollo 14 astronaut Edgar Mitchell. While GOP presidential candidate Donald Trump focused his fire on what the WikiLeaks file had to say about Clinton’s Wall Street speeches, UFO fans dwelled on what Mitchell was telling Podesta as he made the transition from the Obama White House to the Clinton campaign in 2015. 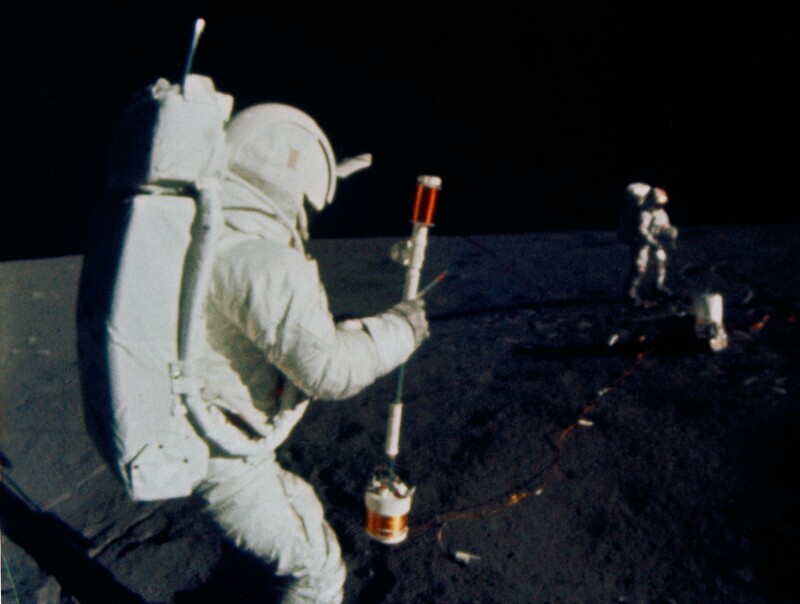 This entry was posted in GeekWire and tagged Aliens, Apollo, Edgar Mitchell, ispace, Politics. Bookmark the permalink.